We take this opportunity to introduce ourselves with the sincere hope that, we would be able to establish a business relationship together for web related project outsourcing to India. We can turn your vision into a tangible solution. 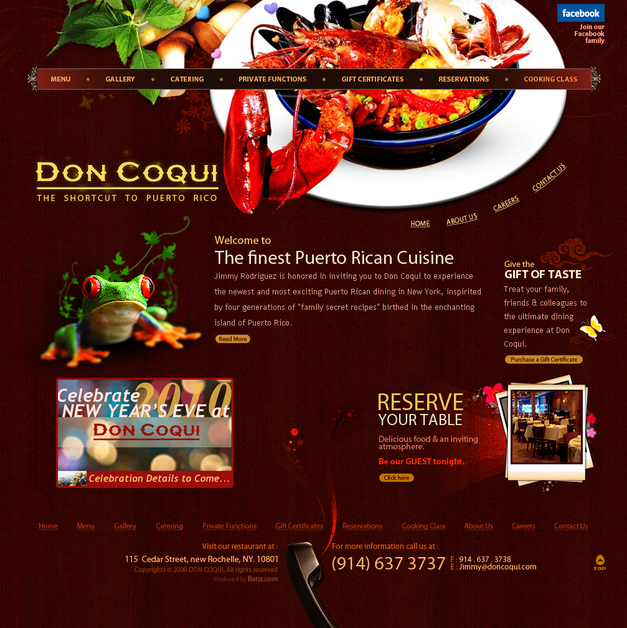 We offer project outsourcing and per hour web development, support, website maintenance's, and Graphic Design services. BlazeDream Technologies, we have a team of professional developers, programmers in .Net, PHP, Zend and Cake PHP with wide knowledge in all the open source tools like Joomla, wordpress, Drupal and Oscommerce and designers who specialize in building, rebuilding and enhancing web applications and web sites for small entrepreneurs and start-ups as well as those who are experienced in developing web sites and web applications for major corporations. We are pleased to offer a comprehensive set of web development services which includes Website designing, Content Managed websites, Web Applications, Web hosting, Database driven websites, corporate identity, Flash intros, Flash movies, Flash presentation, Search engine optimization and web promotions. Our consistently high standards of presentation have allowed us to achieve continuing international acclaim and recognition. This in turn has rewarded us with a loyal client base extending around the globe.